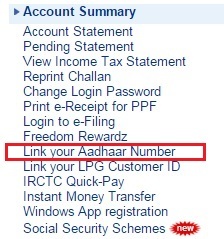 How to Link Aadhaar Card to SBI Bank Account ? 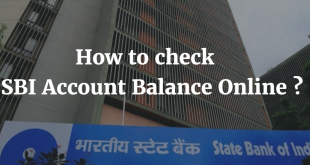 Home / India / Govt Documents / Aadhaar Card / How to Link Aadhaar Card to SBI Bank Account ? Many of you may already have heard about Aadhaar SBI seeding or linking Aadhaar Card and SBI Bank Account. 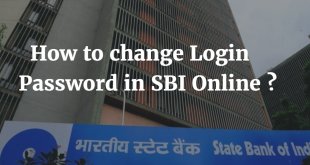 We will tell you the complete procedure to link Aadhar Card to SBI Bank Account. How to change your Name & Address in Aadhaar Card ? How to change you Mobile Number & DOB in Aadhaar Card ? You can visit any SBI Branch with the photostat copy of your Aadhaar Card. You need to submit the letter of request and an aadhaar seeding form to link your Aadhaar Card to your Bank Account & the copy of your Aadhaar Card. Your Aadhaar Number will be linked to your Bank account after the verification. You will be intimated about the same by SMS on your registered mobile number. You can visit any SBI ATM to link your Aadhaar Number to your Bank Account. After you Enter your Pin after swiping your Card, you need to Click on Services. Then in Services, you need to click on Registrations. Now Select Aadhaar Registration to link your Aadhaar Number. Select the Type of Account you operate i.e., Savings/Current and proceed. At the end you will be asked to Enter your Aadhaar Number. Re-enter the Aadhaar Number and your will receive a transaction slip of the same. 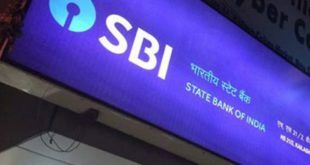 For users who already do not have their Mobile Number registered with SBI or if the Aadhaar Number is already linked to your the Bank Account: You will receive a reply from SBI stating that your Aadhaar will be linked after verification or your aadhaar number is already linked to your Bank Account. Aadhaar Number will be linked to your Bank Account after SBI verifies the same with UIDAI. You will also be intimated about the status of your request. Thats it ! This finishes the procedure to link Aadhaar Card to SBI Bank Account through Internet Banking. These are the 4 methods by which you can Link Aadhaar Card to SBI Bank Account. How to Apply for Aadhaar Card in India ? How to Change Name and Address in Aadhaar Card ? i am asking my all trangaksan…..in porsnal banking.